The De Tomaso Mangusta is among the sports cars designed by Giorgetto Giugiaro. TURIN -- Legendary car designer Giorgetto Giugiaro, whose work includes the original Volkswagen Golf and first Fiat Panda, last week resigned from Italdesign Giugiaro S.p.A., the styling and engineering company he founded in 1968. 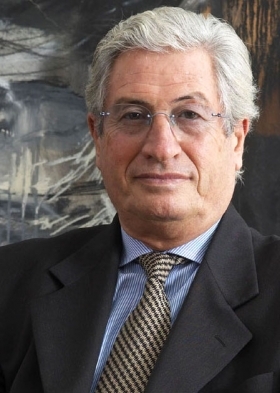 The move came five years after Giugiaro, 76, sold a 90.1 percent stake in the company to Volkswagen Group's Audi, retaining 9.9 percent for himself and his son, Fabrizio, 50. That remaining stake was sold to Audi on June 28. Giorgetto Giugiaro's car design career started at Fiat when he was 17 years old. Giugiaro announced on Thursday, July 2, that he and Fabrizio resigned from the Italdesign Giugiaro board on June 29. Giorgetto Giugiaro also relinquished his position of honorary chairman, a statement said. In its own statement, Italdesign Giugiaro said Giorgetto Giugiaro has left "to dedicate more time to his personal interests" adding that the change "won't influence" the development of the company, which is on a "growth path." The statement said that by year end the company will have hired 250 additional employees since the 2010 takeover. 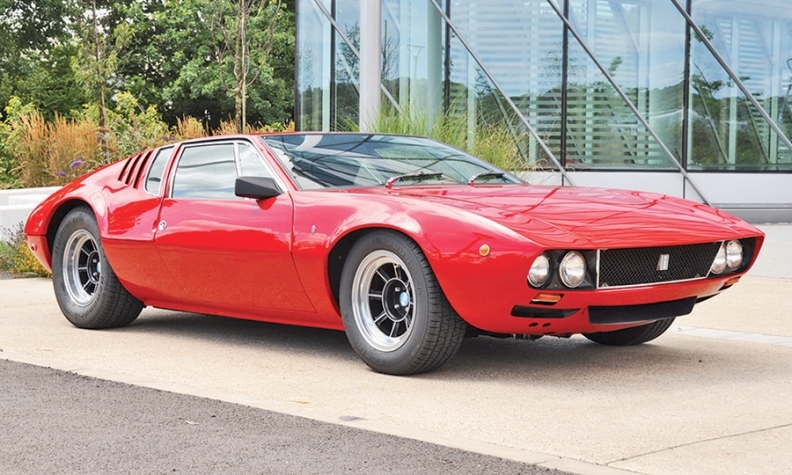 When contacted by phone for further comment, Giorgetto Giugiaro said he had nothing to add. In 2001, he was one of 13 charter inductees in the European Automotive Hall of Fame in Geneva. He worked at Turin-based coachbuilders Bertone and Ghia before starting his own company. What set Italdesign Giugiaro apart from rivals was that it provided design, engineering, prototyping and testing services to carmakers but left the manufacturing to the customers. During his nearly 60 years as a professional designer, Giorgetto Giugiaro has penned about 100 production cars, including the first generations of the Golf, Panda, Fiat Punto and Audi 80. He also was responsible for the looks of seminal sports cars such as the Alfa Romeo Alfetta GT and Brera, De Tomaso Mangusta, Lotus Esprit, and Maserati Ghibli and Bora.